Think about the last time you went a full day without looking at a screen. If you’re having trouble coming up with an answer, you’re not alone. 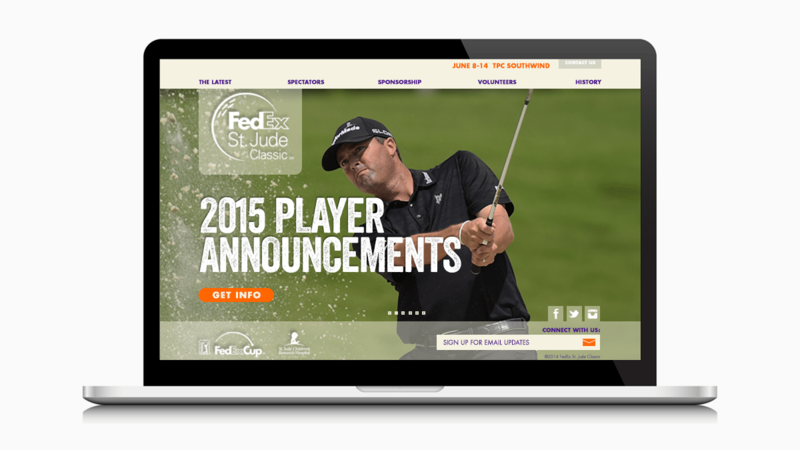 Forecasts indicate that digital ad spending will reach $250 billion by 2019. 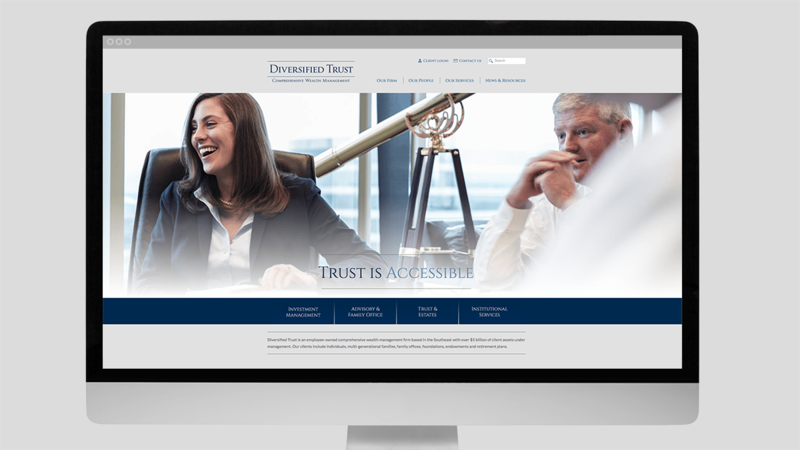 In an increasingly digital world, you need an online presence that’s as engaging as any storefront or home office. 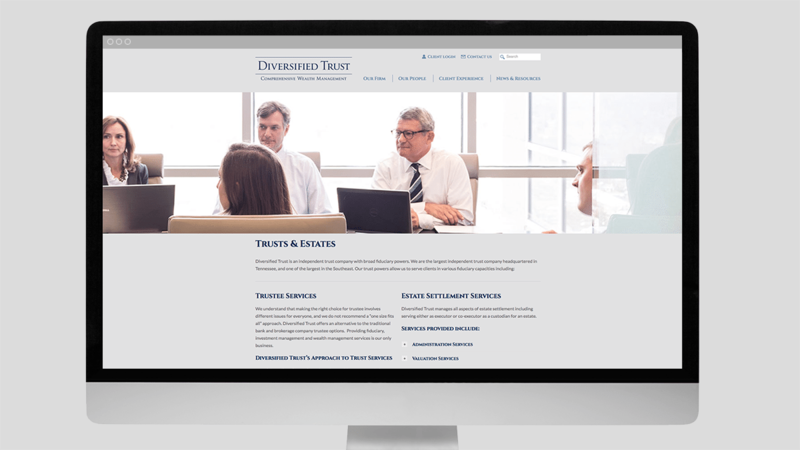 We’ve helped our clients successfully translate their brands into the digital sphere, providing services for everything from interactive sales tools to responsive websites that generate big results. 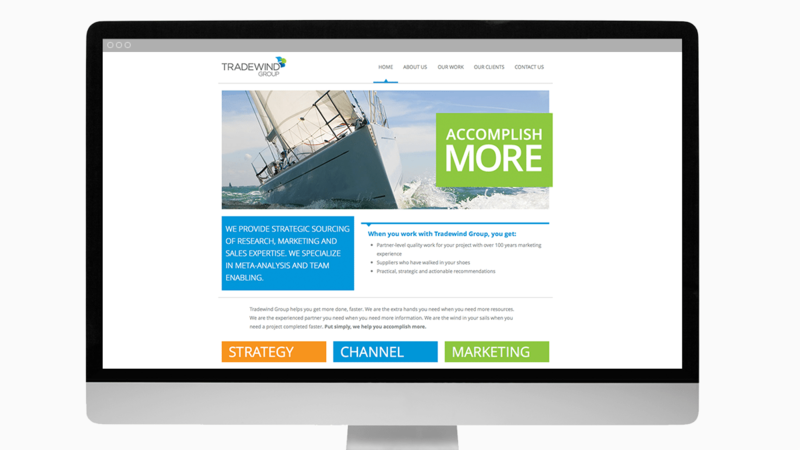 Our team stays up-to-date on the latest digital trends and provides insight into what works (and what doesn’t) for digital tactics in your industry. 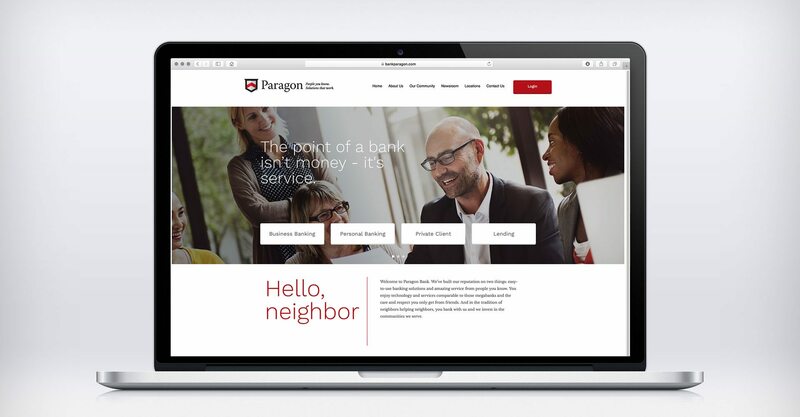 The first major website redesign for our good friends at Paragon Bank went live at the end of 2017. 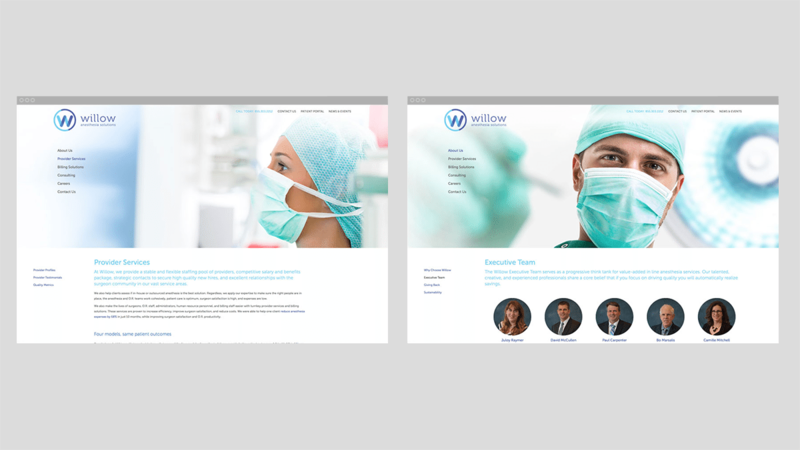 We worked hand-in-hand to develop a site that provided visitors with an engaging user experience in line with Paragon’s family ethos. Adams Keegan is a breed apart. It’s neither a pure payroll provider nor an SaaS provider. Instead, it’s a technologically-innovative and talent-rich company that’s continually improving the quality of employer administrative services. Its single-minded purpose is to remove the administrative burdens that prevent organizations from being the best version of themselves. Consequently, their clients’ employees can focus on the real drivers of success, such as exceptional customer service. 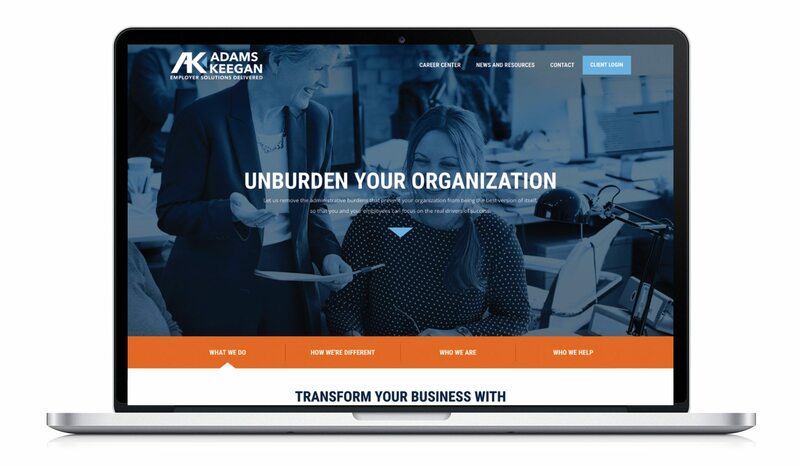 To help tell its story to customers and prospects, Adams Keegan wanted a website that was a breed apart. 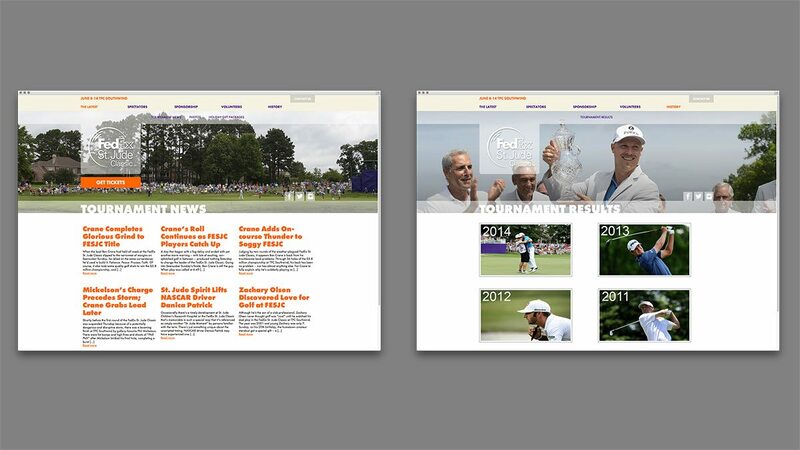 inferno rose to the challenge with original illustrations and photography, punchy content and streamlined navigation. Memphis has a lot to offer growing businesses – affordable land, low cost of living, financial incentives, an educated and motivated workforce, unsurpassed transportation and logistics infrastructure, world-class healthcare, wonderful weather, and a let’s-get-it-done attitude. It’s also home to some of the friendliest, smartest, most creative people on the planet. So what’s holding Memphis back? The answer, in part, is its “Aw, shucks” modesty. Humility, schumility. In 2017, the Greater Memphis Chamber doubled down on its already impressive push to promote Memphis as a great place to do business. 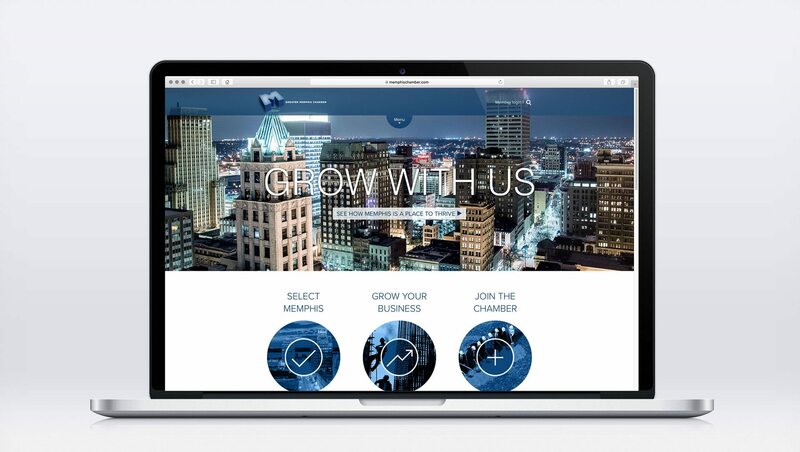 This initiative included revamping memphischamber.com. inferno was extremely honored to be tapped for this project. 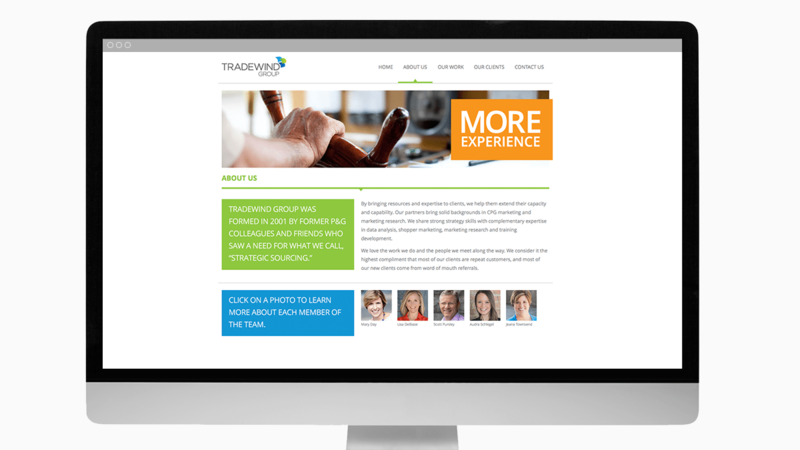 Our team worked with Chamber staff to evaluate existing content, recommend a new structure and create a look and voice for the new site. 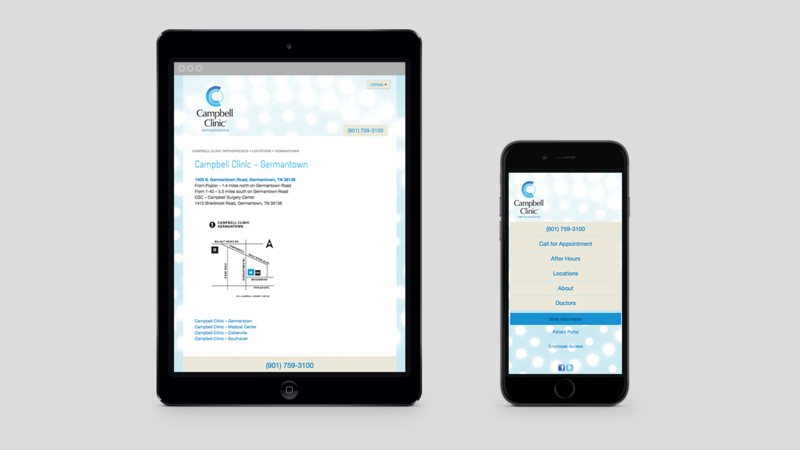 The challenge included balancing the requests from the national site selection experts, while also delivering value to existing and prospective members. 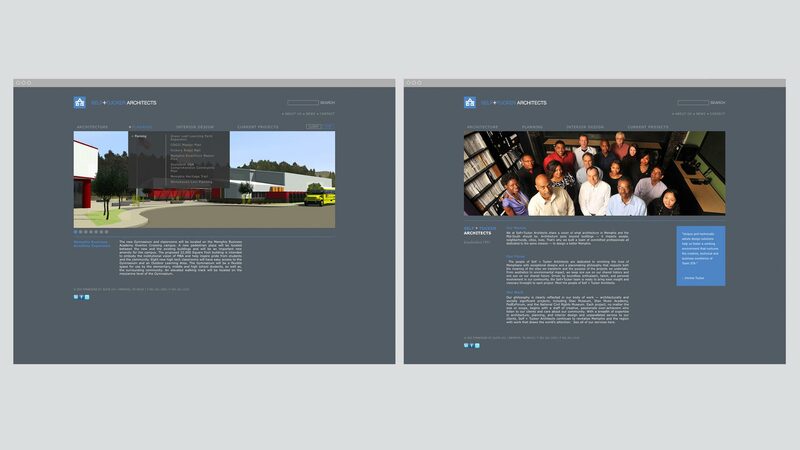 Once inferno completed the site, our digital department trained Chamber staff on how to use the content management system, so that they could keep it current. 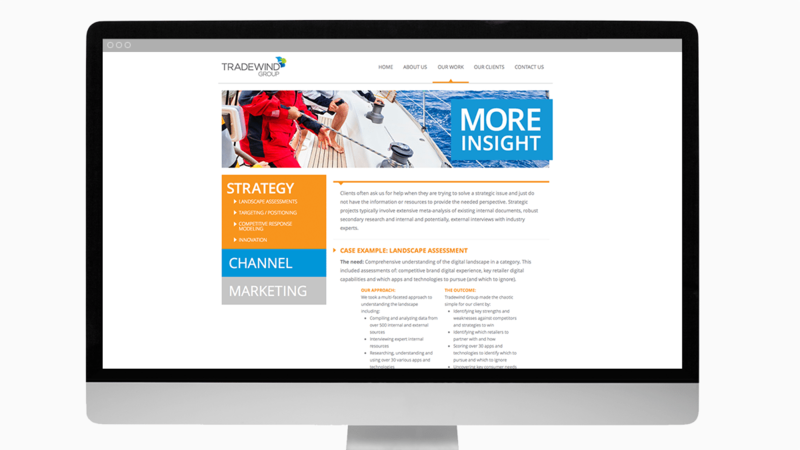 Tradewind Group needed a bold, attention-grabbing look that would allow them to help potential clients simply navigate their services. 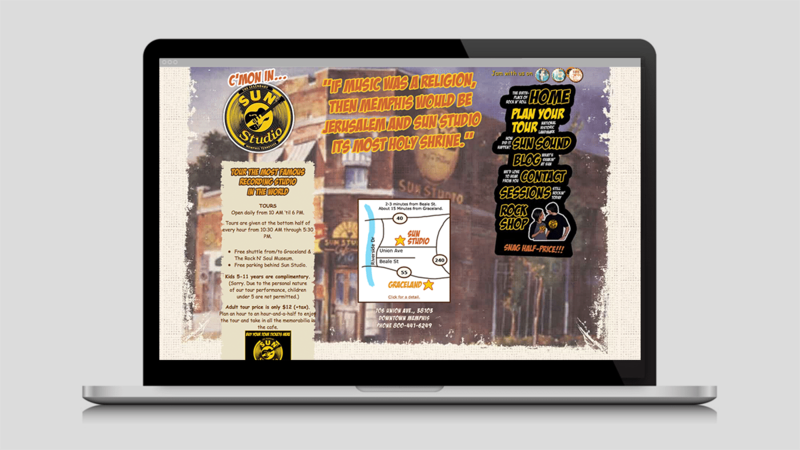 inferno delivered on this request and helped them clearly communicate their history, passion, and resources. 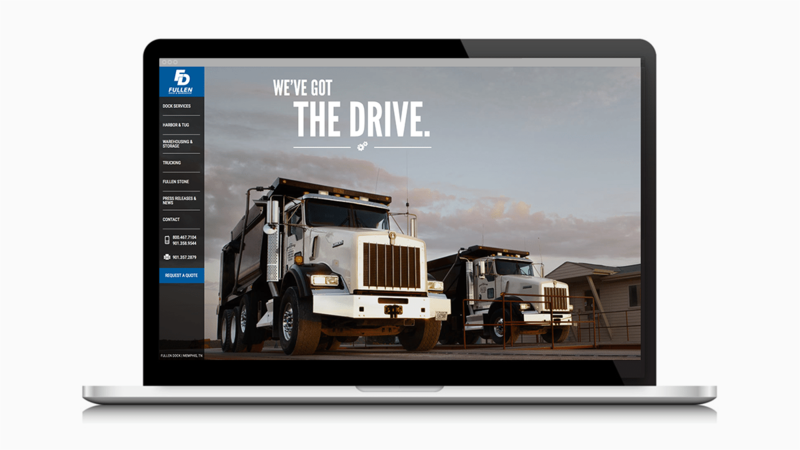 When you’re designing a great website, sometimes you have to get your hands dirty. 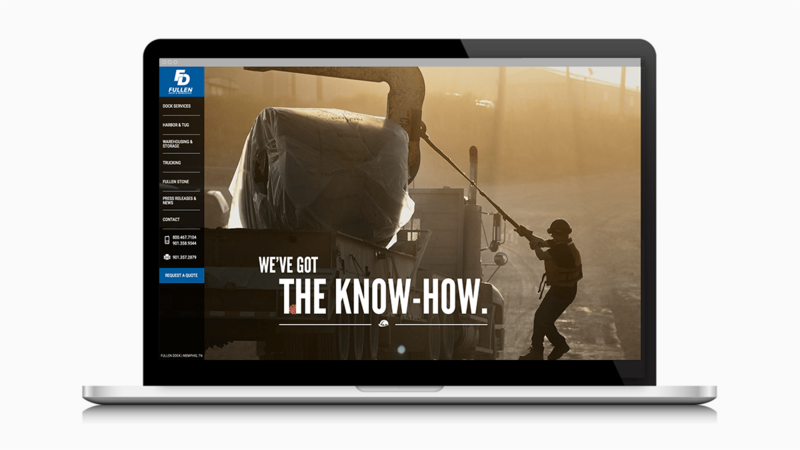 And when we were developing for Fullen Dock & Warehouse, we wanted the raw, gritty passion of their work to take center stage in the site’s look and feel. 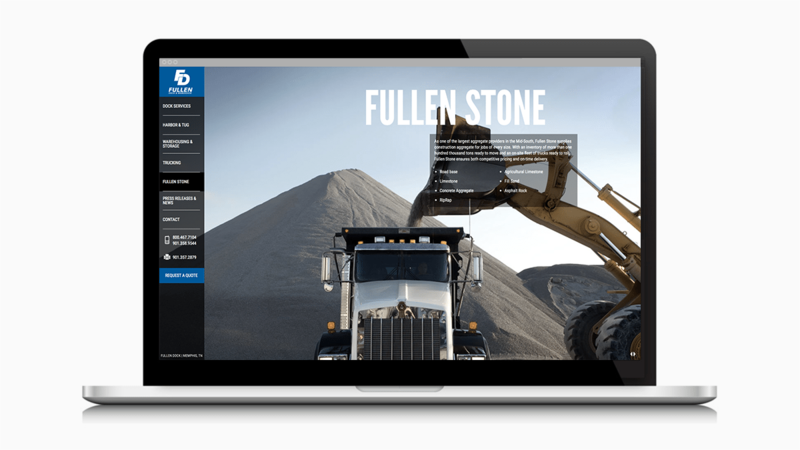 Full bleed photography and simple navigation allowed us to highlight the hard work and dedication offered by the company in all of their services. 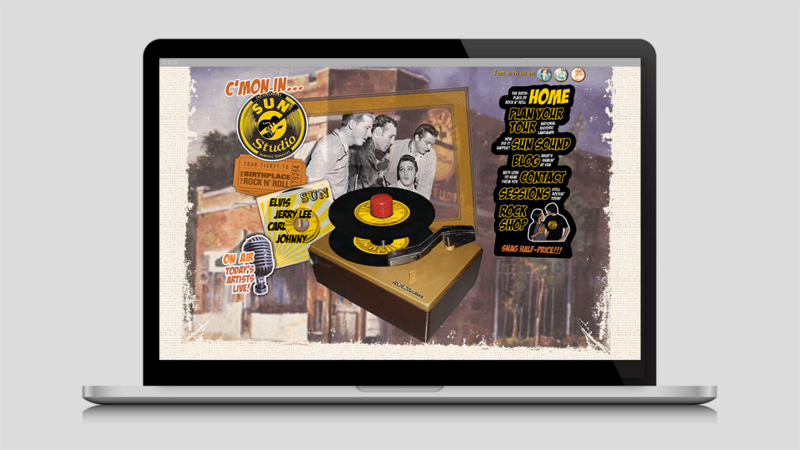 Sun Studio isn’t just awesome…it’s legendary. As Memphians, we wanted to do justice to the spirit of this local legacy. In person, Sun Studio is covered wall-to-wall in stickers, and the rooms echo with the soul of music legends. 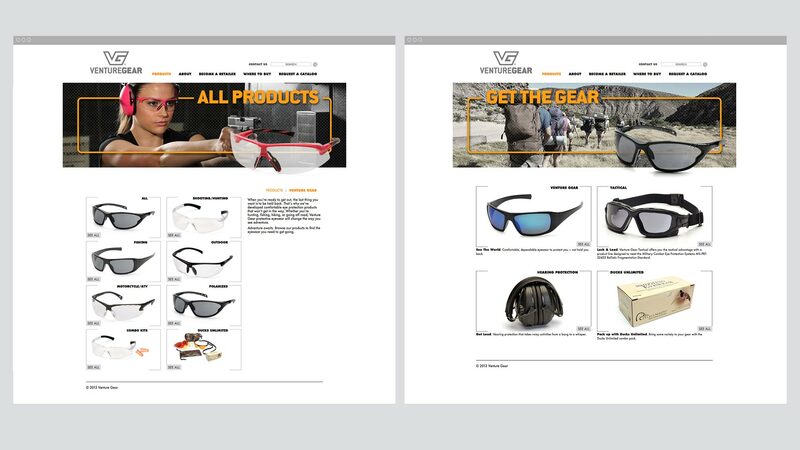 For their website, we needed to find a way to match that spirit. 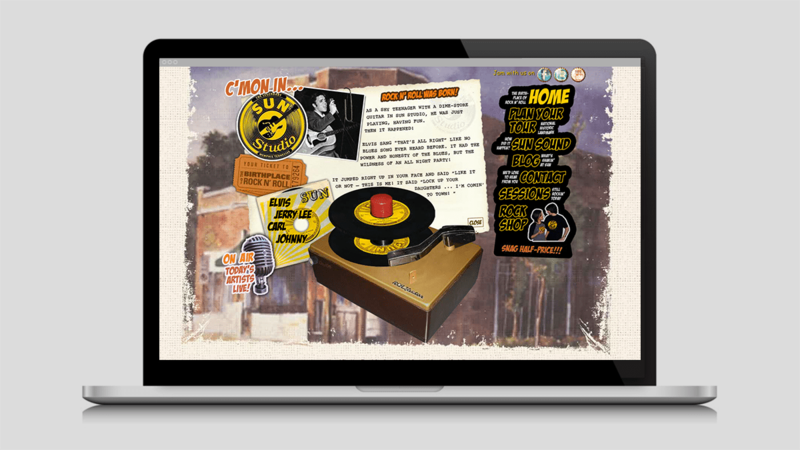 Working closely with our client, inferno developed a site that fully captures the energy and flavor of this musical institution. 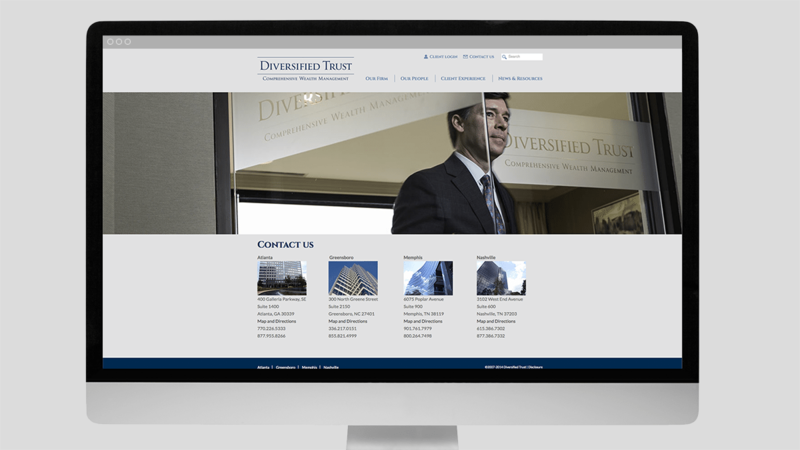 The Diversified Trust website reflects the expertise and accessibility that differentiate their brand. 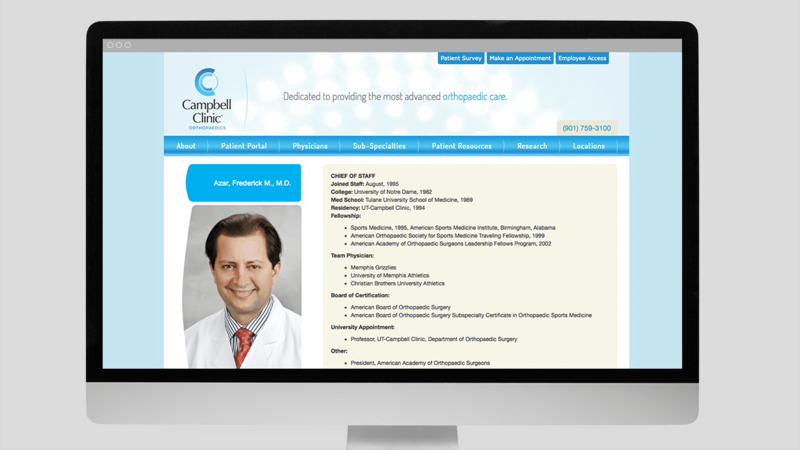 With easy navigation and a clean, professional look, the site provides an impressive first touch for potential clients. 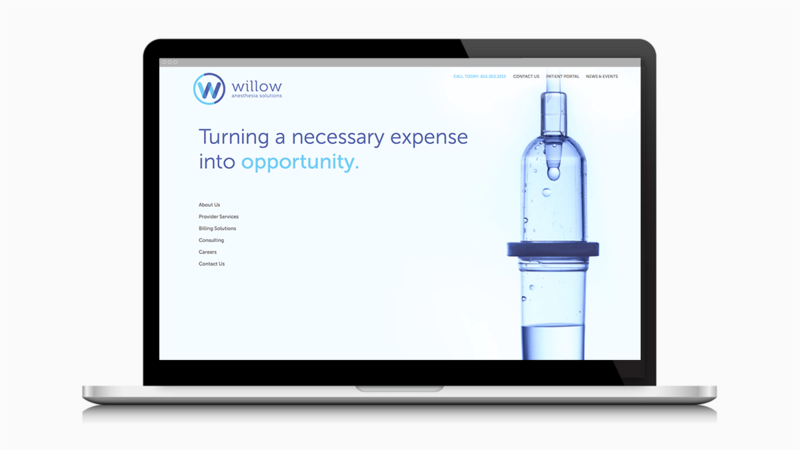 To highlight their patient-centered anesthesia solutions, inferno developed an easy-to-navigate site that reflects the skill and care of the medical professionals at Willow Anesthesia. 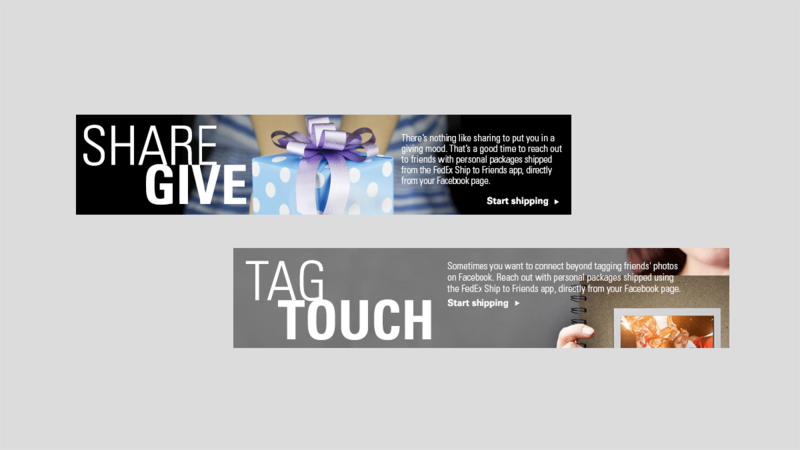 Shipping goes social. 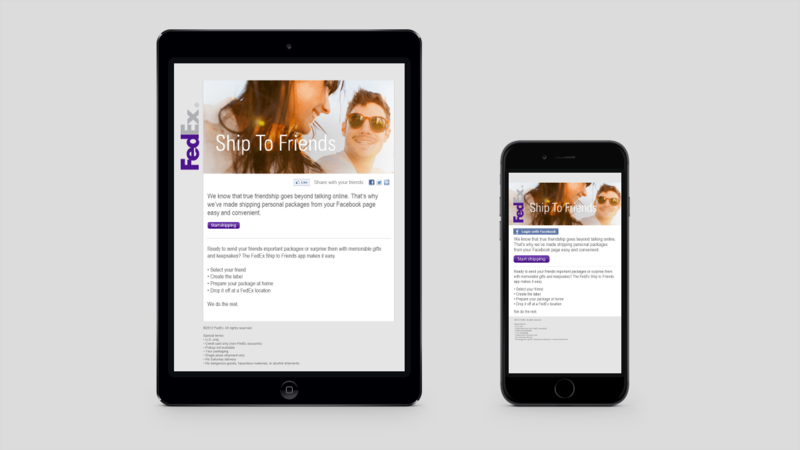 To promote the FedEx Ship to Friends Facebook app, we created a digital campaign using email and web banners. 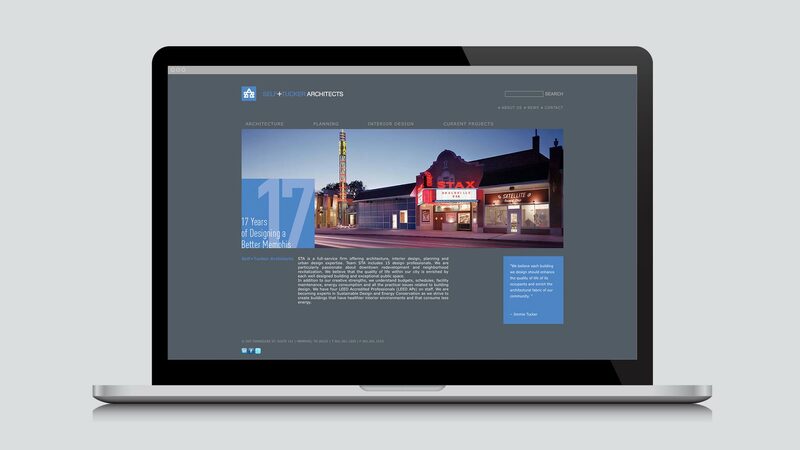 The portfolio of work at Self+Tucker Architects is so vast and diverse that it made it difficult for clients to efficiently navigate their website. 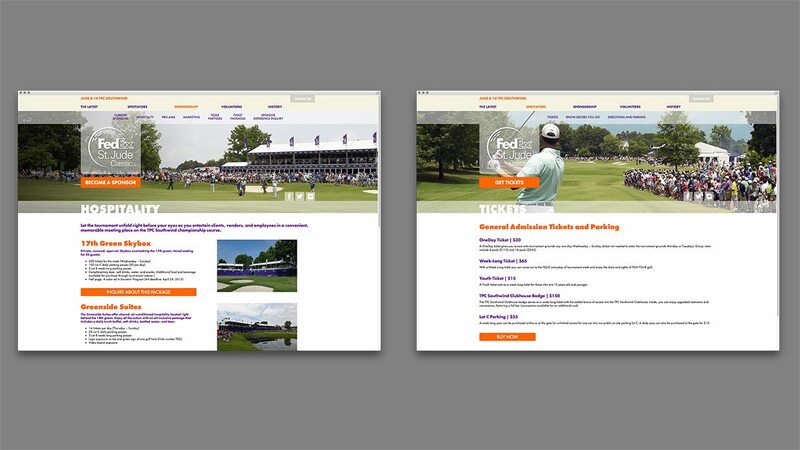 As part of Self+Tucker’s 15-year anniversary, the architecture, planning, and interior design firm enlisted inferno to simplify the process for users and to design a website that would more accurately represent the Memphis architectural firm that’s known for revitalizing neighborhoods in Memphis and the Mid-South. 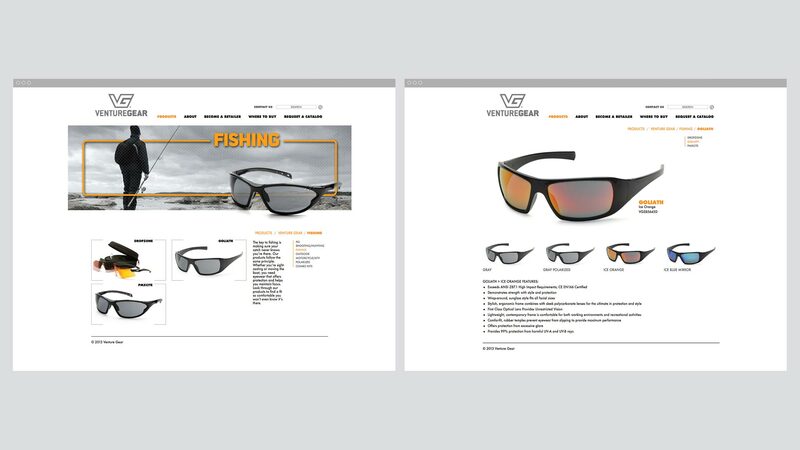 Venture Gear is an eyewear retailer with a knack for adventure. 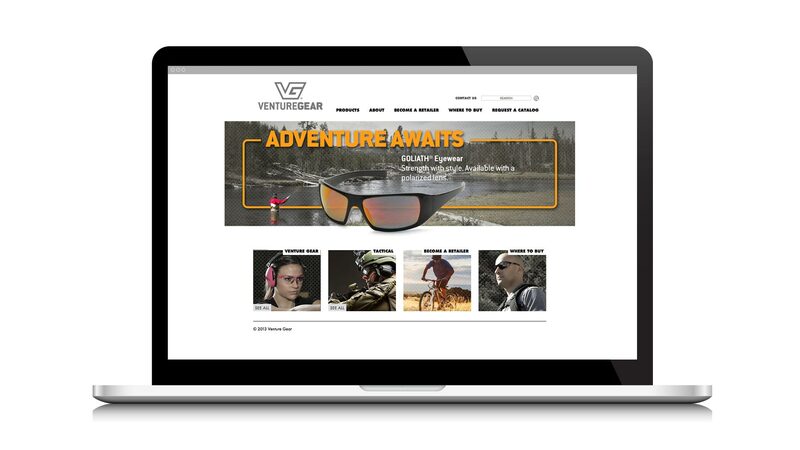 With lines of protection from sunglasses to safety glasses, we wanted their website to feel as active and adventurous as the Venture Gear brand. 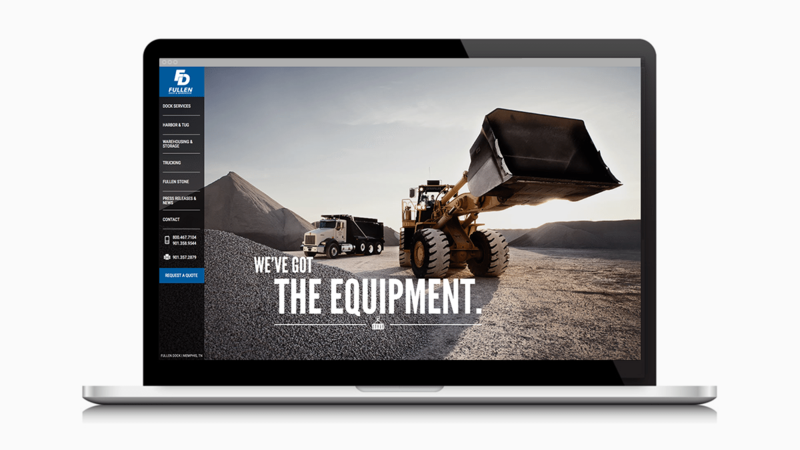 Using bold type and messaging, along with a clean, easy-to-navigate design, we were able to provide an engaging site for visitors.